Liverpool Bicycle User Group Inc is an incorporated not-for-profit community organisation. We advocate on behalf of people who ride bicycles who live and work in the Liverpool local government area. We are affiliated with Bicycle NSW. 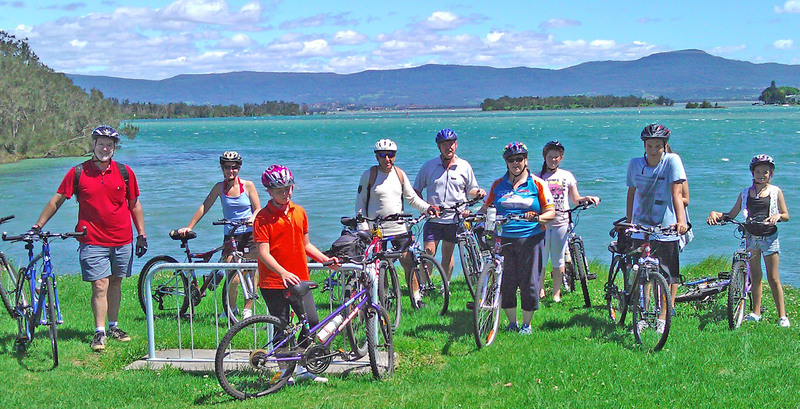 We ride a variety of bicycles either for transport, recreation, exercise or just for fun and usually meet every second week for a ride organised by one of our accredited ride leaders. From 2009 we instituted a membership fee of $10 (individual) or $20 (family). Cycling advocacy activities organised by the group. Running costs (incorporation fees, club expenses, first aid kits etc). Help promote cycling in the Liverpool area. Hopefully we’ll see you on one of our rides. Error: Error validating access token: Session has expired on Wednesday, 06-Feb-19 02:49:57 PST. The current time is Friday, 26-Apr-19 02:38:33 PDT.